Making motoring dreams come true for a seventh season award winning Car SOS is back, and this time it’s bigger and better than ever . 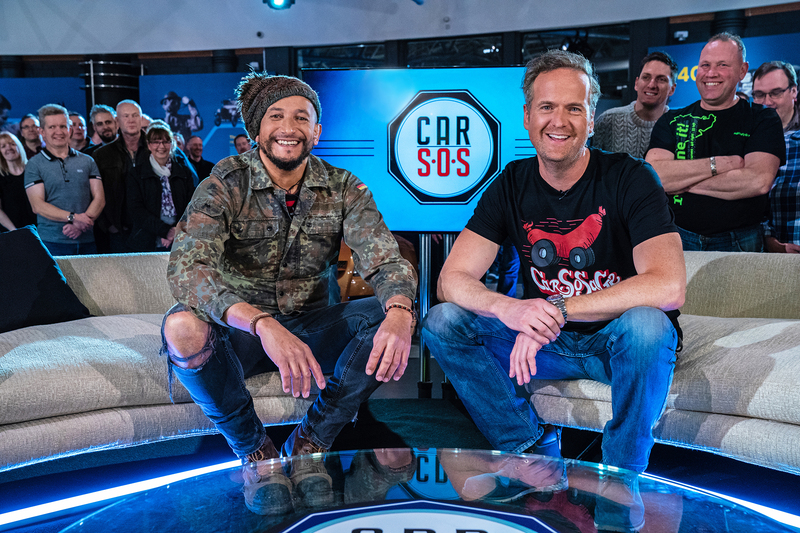 Everyone’s favourite petrol heads Fuzz Townshend and Tim Shaw continue their mission to seek out classic cars with deserving owners. Using all their guile and restoration knowledge their aim is to sneak away clapped out classics without their owners knowing then in a blizzard of grease and grime and hard graft get the much loved motors back where they deserve to be, on the road .In this series the boys take on their biggest challenges ever. Chronic rust, hard to find parts and broken engines test the boys to their limits. Car ranging across seven decades from a 1930’s family saloon to a 1970s Italian supercar , from an iconic French best seller to a very rare British rally winner, and , for their lucky owners the surprise they will never forget.